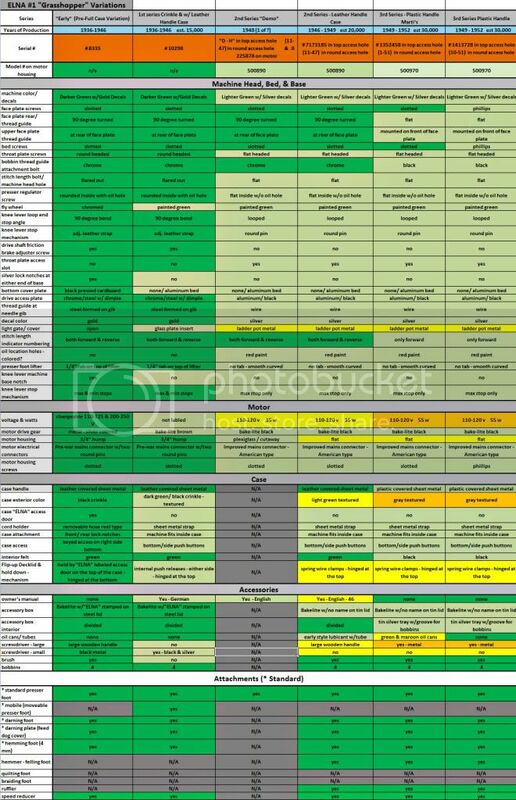 Courtesy of J C Elliott of Wyoming, USA, here is his amazing spreadsheet detailing the differences between the Grasshoppers in his collection! As far as I’m aware, the Singer Featherweight 222K i.e. the free-arm version, was introduced in 1954. That’s 14 years after Elna started production of the Grasshopper. 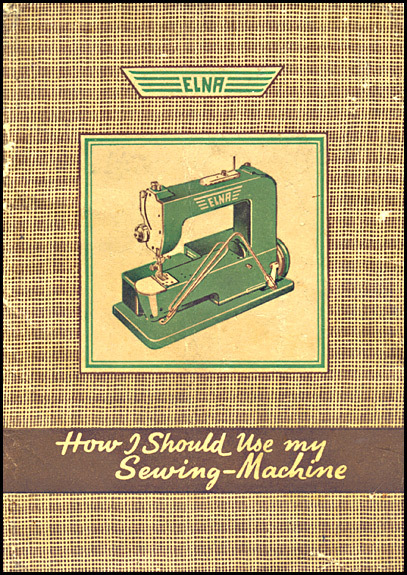 So where do people get this idea that the Featherweight was the first domestic free-arm sewing machine? Let me begin by stating that I don’t consider myself to be any kind of authority where the Grasshopper (or indeed anything else) is concerned, so what follows is not necessarily definitive. It should, though, cover most eventualities, and hopefully be better than nothing. Now, given that most Grasshoppers were produced between 1940 and 1952, the question arises as to whether this one is 1942 or 1952. Similarly, any serial number starting in 0 or 1 is going to be ambiguous. So how to tell? If there’s numbers, problem solved. 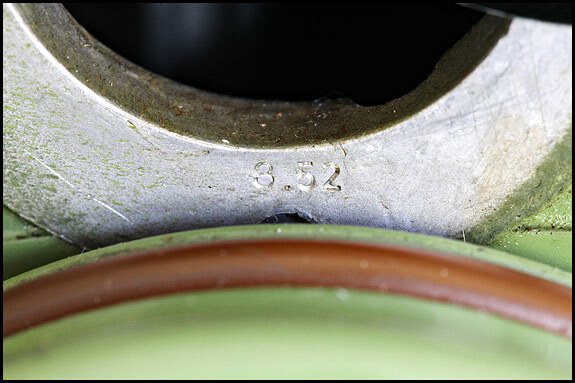 That’s the date of manufacture, in this case March 1952. 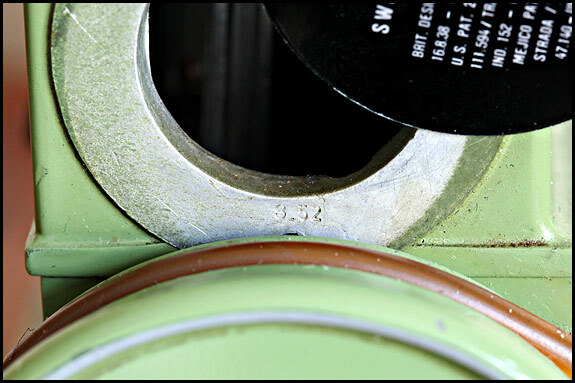 If there isn’t, and your serial number starts with 0, 1 or 2, your date of manufacture is most likely to be 1940, 1941 or 1942.. If that’s the case, the top of the motor housing on your machine will have a hump in the middle of it and/or the part of the knee-lever linkage which comes into contact with the back of the flywheel will be square-ish, not cylindrical. Out of the 7 machines I have here right now, the only one without a date punched on the periphery of that access hole is the one with the serial number starting with a 5, and that has to be 1945 because production had stopped before 1955. 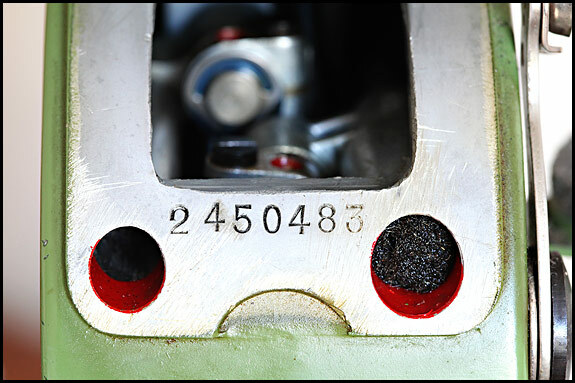 I have seen a date-stamp inside a motor housing done with an ordinary rubber stamp, and apparently some machines were rubber-stamped with a date underneath, but whether or not those could be taken to be its official date of birth I have no idea.